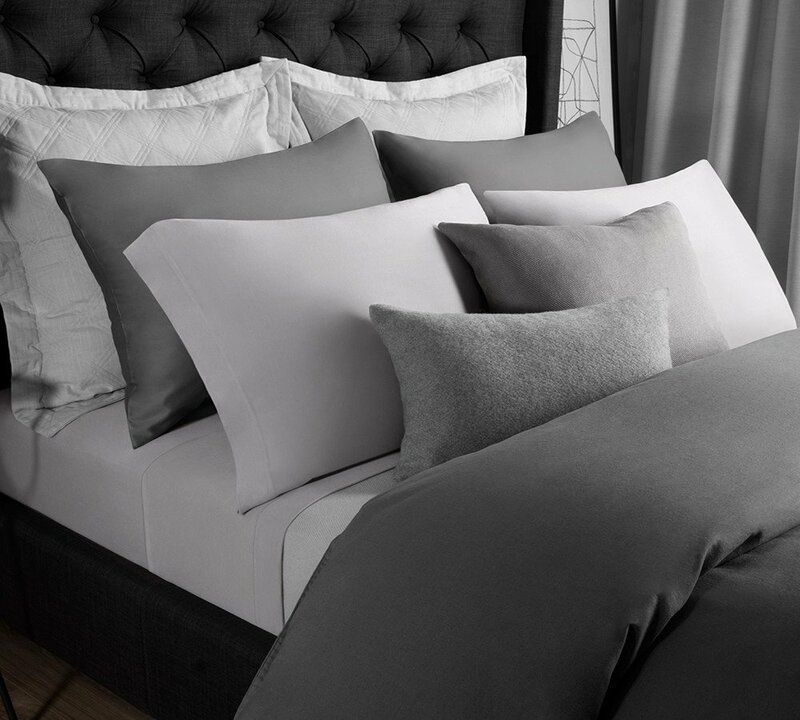 Rest lavishly in our cotton modal sheet sets, made from a blend of modal, pure cotton and jersey knit, to give you the added benefits and qualities of each element. 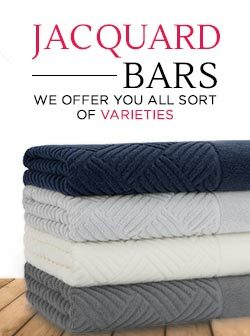 These are soft, durable and comfy to a whole new level. 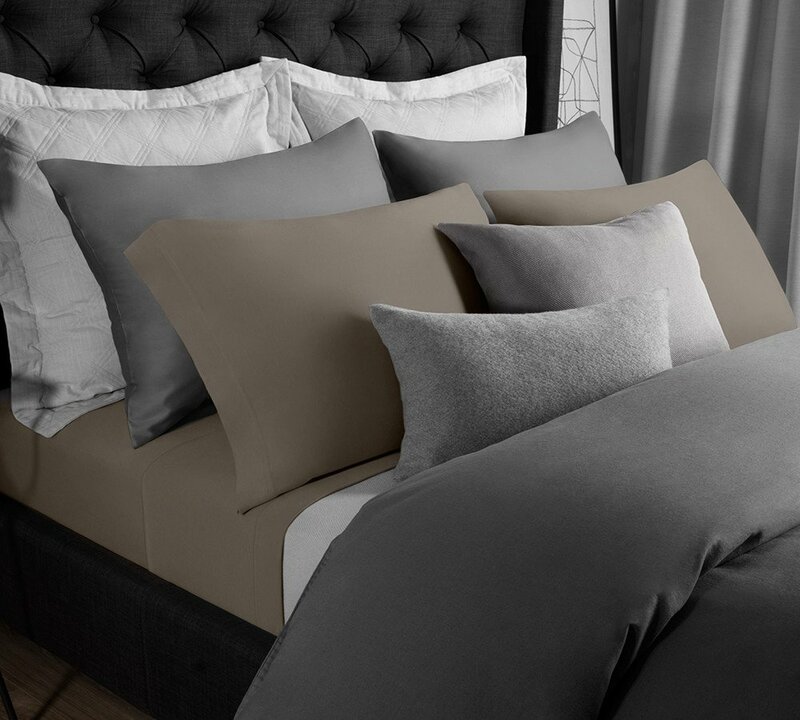 Grab a modal jersey sheet set now and get the sleep of your dreams. These come in a variety of gorgeous pastel hues ranging from white, papyrus, rose, haze, grey, and parchment to fossil color, which can turn any ordinary bedroom into a classic and trendy one. 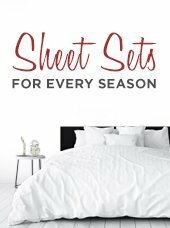 Buy our special blend of modal sheet sets at incredibly reasonable prices, knocking down the market’s expensive prices. 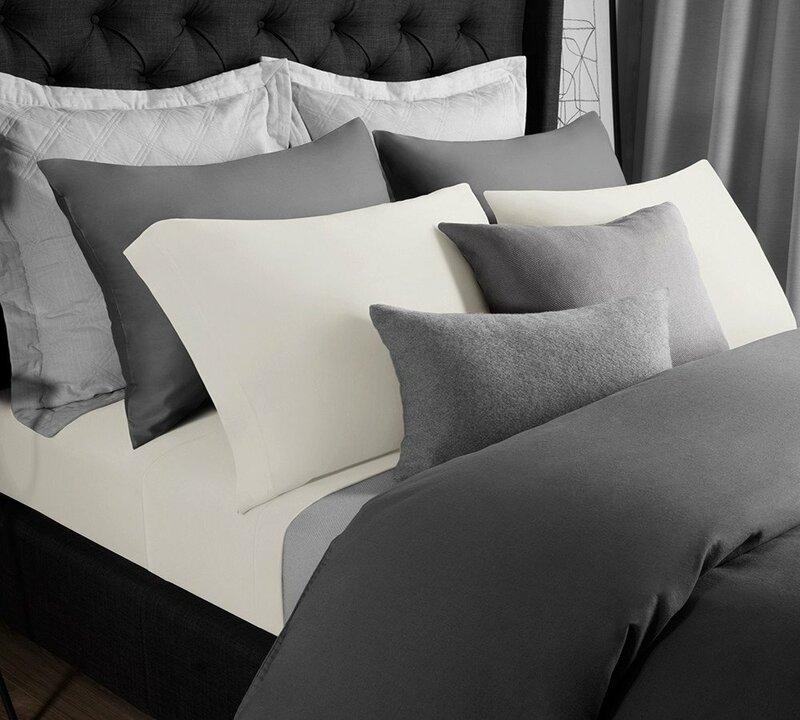 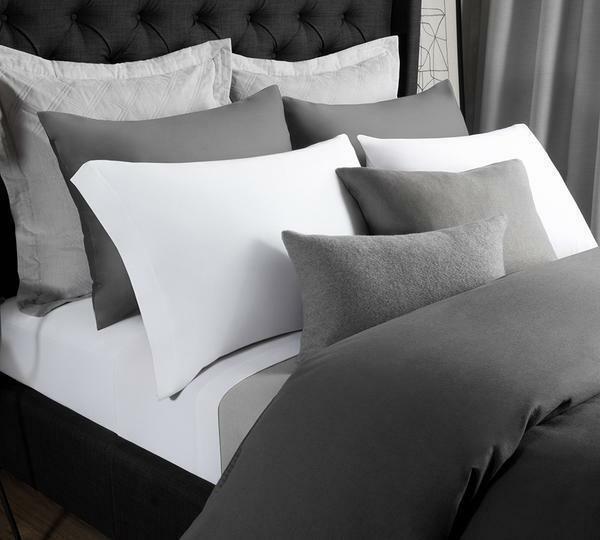 Check out our sale section for the best bargains on these modal sheet sets.